Contact us today for your free evaluation. Emergency services are also available and all of our work is guaranteed. 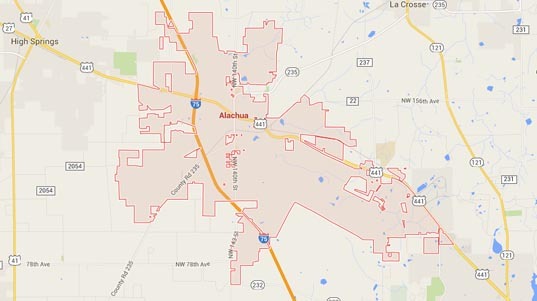 Like us on Facebook for discounts and additional information. 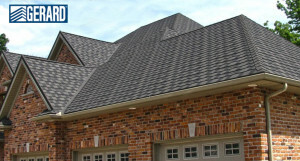 Be sure to ask us about our preventative roof maintenance plans. 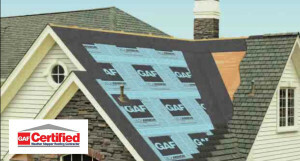 Thank you and we look forward to providing you with all your roofing needs. 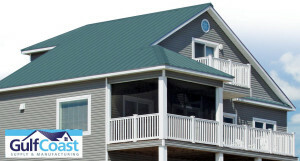 Florida Roof Co. is a licensed and insured Jacksonville roofing company with over 10 years of experience in roof Installation and Replacement for Asphalt, Metal and Stone roofing systems. 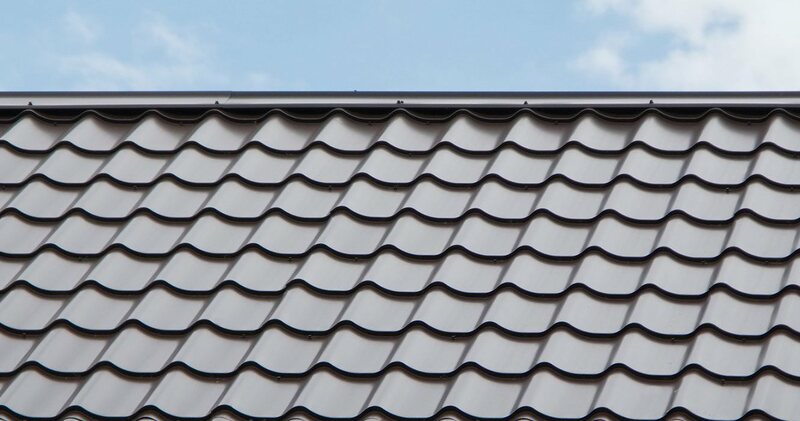 Florida Roof Co. is one of the best roofing company in Alachua FL for your new roof installation, replacement or roofing repairs. From Leaks and moisture detection, emergency repairs or preventative maintenance we will help property owners make their best and safest roofing choices.